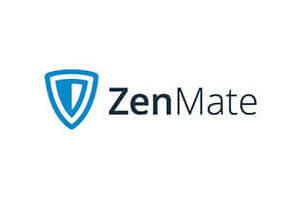 My Private Network and ZenMate - it's a tough choice. These are two highly popular and trusted VPN service providers in the world, companies that enjoy good reputation and have a great number of users. How to decide which one to pick?